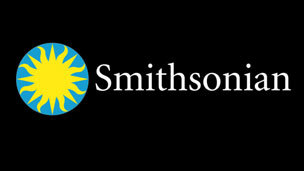 When admission will be as free as it is at the Smithsonian's museums. For one day a year, museums across the country have the opportunity to be just like the Smithsonian’s network of museums. Read: free. On Sept. 24, Smithsonian magazine will host its 12th annual Museum Day Live! event, in which partner organizations, much to the delight of museum patrons, will open their one-day-only admission-free door–provided, of course, that you print out the admission ticket that will be available here, beginning August 1. You can find a list of museums that have already signed up here, and there will be plenty to choose from. Around 1,300 museums are expected to join in this year.